Broadcaster Channel 4 will continue its commitment to Paralympic sport in the United Kingdom this summer as it is set to broadcast coverage of a number of International Paralympic Committee (IPC) events, including the IPC Athletics European Championships in August. The Championships, scheduled to take place in Welsh city Swansea from August 18 to 23, will feature around 600 athletes from 40 countries and is part of a bumper summer of Paralympic sport set to be broadcast to the British public. Olympic triple jump gold medallist Jonathan Edwards and Paralympic wheelchair basketball bronze medallist Ade Adepitan will lead the live coverage from Swansea on the More4 channel. 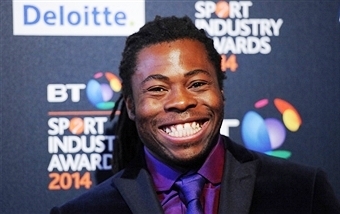 Both Edwards and Adepitan, part of Channel 4's award winning coverage of the London 2012 Paralympics, will also present a two-and-a-half hour programme on Channel 4 on July 20, covering the action from the second Sainsbury's Anniversary Games taking place at London's Horse Guards Parade and The Mall. An evening schedule of events will be streamed live on Channel4.com. In between these events, Rachael Latham will be presenting daily highlights packages from the poolside at the Pieter van den Hoogenband Swimming Stadium in Eindhoven during the IPC Swimming European Championships, running from August 4 to 10. 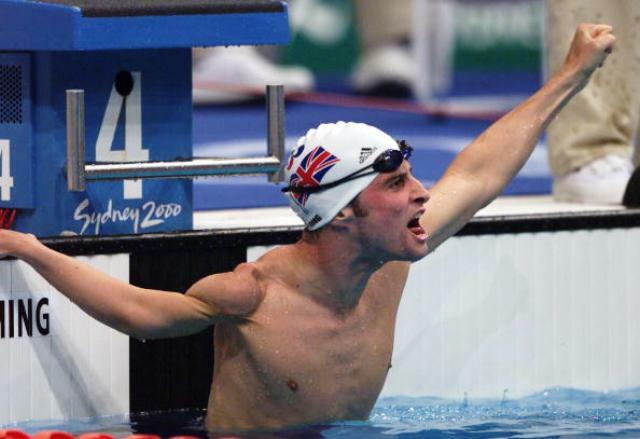 Former Paralympic champion Giles Long will provide commentary on the broadcasts that will be shown on Channel 4, More4 and online at Channel4.com. Latham will also be leading the highlights coverage of the second edition of the British Paralympic Association's National Paralympic Day taking place at the Queen Elizabeth Olympic Park on August 30. "We are delighted that Channel 4 continues to lead the way with their award winning coverage of Para-sport," said IPC President Sir Philip Craven. "This summer is an extremely busy one with European Championships in swimming and athletics, as well as the Anniversary Games and National Paralympic Day. "It's fantastic news that Channel 4 will be showing coverage from all these events helping us to build on the success of London 2012 and Sochi 2014 and raise the profile of Para-sport and its tremendous athletes. 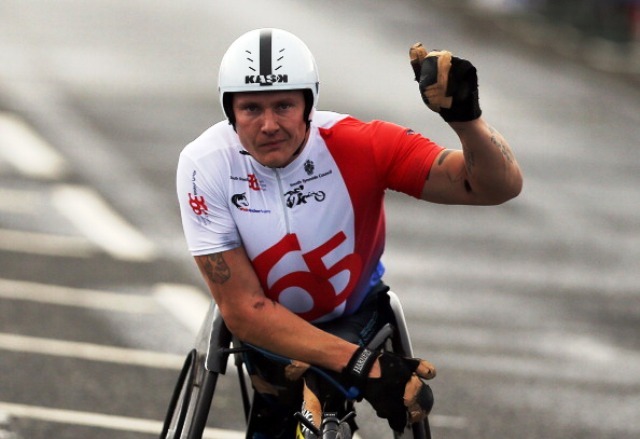 "Swansea 2014 will be the first major Para-sport event to held in Great Britain since London 2012 and viewers are in for a real treat with some of the world's best athletes taking to the track and the field." Last year, Channel 4 signed an historic deal with the IPC to secure broadcast rights for Sochi 2014, which took place in March, and the Rio 2016 Paralympics in a deal worth £7 million ($11 million/€8 million). That deal came off the back of the broadcaster's coverage of London 2012 which was hailed as a huge success and saw Channel 4 pick up a number of industry awards including British Academy of Film and Television Arts awards for Best Sport and Live Event and also for Digital Creativity. It included 193 hours of Games coverage, as well as 59 hours of analysis and documentary programming showcasing key disability sport and, across the Paralympics as a whole, Channel 4's coverage reached 39.9 million people, more than 69 per cent of the UK population. During Sochi 2014, the broadcaster provided more than 50 hours of live coverage from the Russian city while an additional 100 hours of coverage were available on two high-definition Paralympic extra streams accessible on computer, smartphone and tablet. "We're thrilled to build on the success and scale of Channel 4's ground breaking coverage of Sochi 2014 and London 2012 Paralympics by bringing viewers all the action from this summer's major Para-sport events," said Channel 4's commissioning editor for sport Jamie Aitchison. "Our coverage has a proven positive impact on changing perceptions towards disability and disability sport whilst providing Para-sport, its athletes and our new disabled talent with unprecedented new platforms . "We look forward to welcoming them back to Channel 4 in the coming months and in the run up to the excitement of Rio."